From a low-key start over 30km, the Takealot Berge & Dale road race has grown into an event of stature on the South African cycling calendar. This year’s offering, with the feature race over 108km, celebrates 20 years of existence and will take place at Krugersdorp on the West Rand on February 23. Under new sponsors in Takealot.com and with a new venue in Silverstar Casino, race organisers ASG Events are anticipating a surge of interest before entries close on February 13. 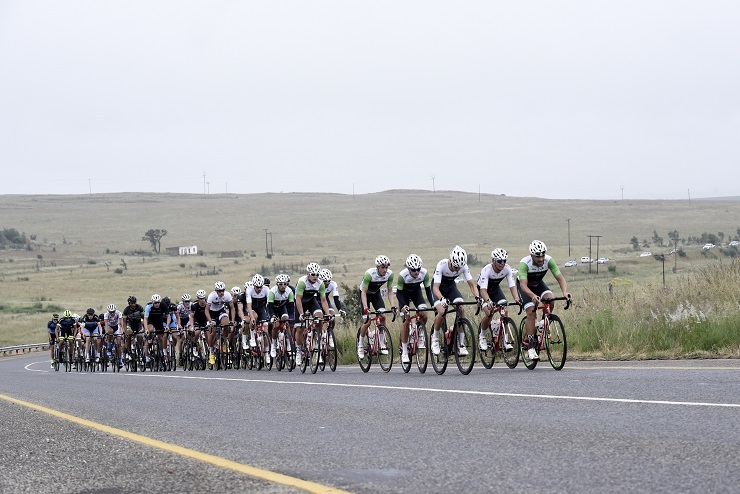 ASG Events chief executive Erick Oosthuizen said the race held a good position on the calendar as cyclists returned to serious action after the festive break. “The Berge & Dale is a premier seeding event for the Cape Town Cycle Tour, but I believe it can stand on its own as one of the country’s road classics. “Increasingly, many riders are seeing the Takealot Berge & Dale as their own pinnacle on the cycling calendar.